The pig-dog that appears to be quiet needs to be carefully watched. It was a happy lesson. Everyone was giggling at the bare bottoms at the start of Much Ado About Nothing. The class was trying to understand the humour of Shakespeare through the challenges of his language. The class was engaged and enjoying the conversation; except for one. She sat very still. Her eyes were dark. Her head was bowed. Her face was blank. This girl was the one who I knew understood the work that we were doing. She was usually a bit too confident, a bit too loud and a bit too sophisticated for the rest of the Year 8 class. The bell rang and the class got up to move. She was slow; but was moving. I thought she was tired or sick or embroiled in a Year 8 Drama. There was a stillness in this beautiful girl. The class brain, the athlete, the popular girl was just so still. “How? In your tummy or your head?” the standard mother/teacher questions came out. Domestic Violence; family violence is not always physical. There are injuries that cannot be seen. 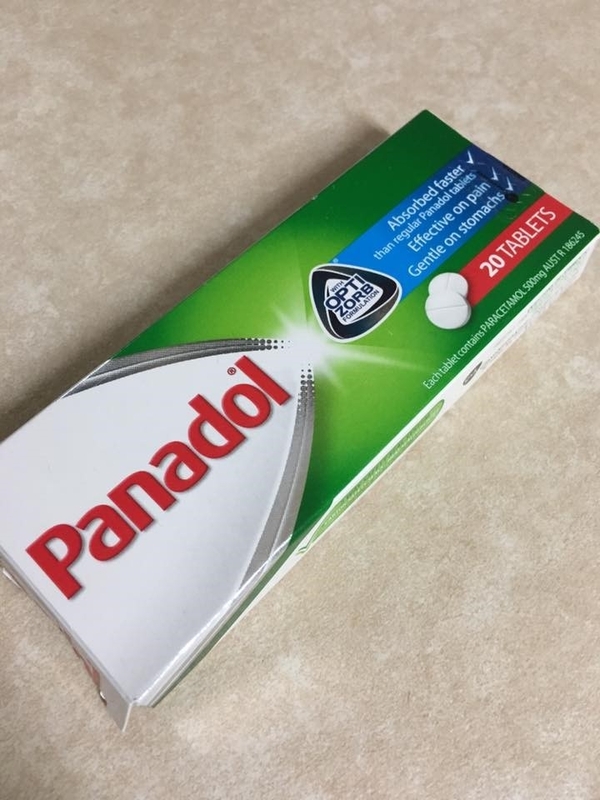 36 Panadol meant an air ambulance flight, a pumped stomach, and a very sick child. I still wonder if they stopped yelling and finally saw their child’s pain.